The Kenaston Twin 11 1/2" Cushion Firm Pocketed Coil Mattress and 5" Low Profile StableSupport™ Foundation by Sealy at Value City Furniture in the New Jersey, NJ, Staten Island, Hoboken area. Product availability may vary. Contact us for the most current availability on this product. 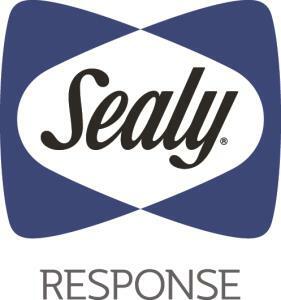 The Sealy Response Performance Collection 1 mattresses are a real value featuring EXCLUSIVE POSTUREPEDIC TECHNOLOGY! You'll enjoy the benefits of components generally found in much higher priced mattresses, such as individually wrapped coils to virtually eliminate motion transfer and Sealy's DuraFlex™ Edge System*, a high density flexible coil outer edge to assure more usable sleep surface. 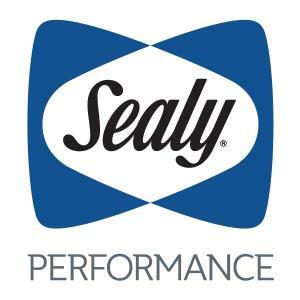 Add SealyCool™ Gel Foam in the center third for extra support where needed most and you've got a mattress that will allow you to sleep in comfort all at an affordable price.